Humans are conscious beings. We have a sense of ourselves, and experience the world in distinctly subjective ways. But pinpointing other animals that qualify as sentient beings is more controversial. Some scientists argue that other mammals are conscious, too—dolphins can recognize themselves in the mirror, and chimps are aware of how their actions shape the world around them. But it’s harder to see consciousness in animals that look and act nothing like us, like insects. A new study in the journal PNAS suggests that consciousness may extend to the invertebrate world, Boing Boing reports. A pair of researchers at Macquarie University in Australia argue that insects possess brain structures analogous to the parts of the human brain that are vital to consciousness, and thus, they probably also have the capacity to experience the world subjectively. The presence of consciousness in insect brains would suggest that consciousness appeared all the way back in the Cambrian period, more than 500 million years ago. While scientists are still not sure about the exact neural origins of consciousness, some studies have suggested that the midbrain (part of the brainstem) plays a vital role. These researchers argue that because insect brains are able to perform similar functions as the midbrain, then if the midbrain supports human consciousness, it’s likely that insects would have some level of consciousness, too. While this isn’t definite evidence of insect consciousness, there is other evidence that there’s more going on in insect brains that we might think. 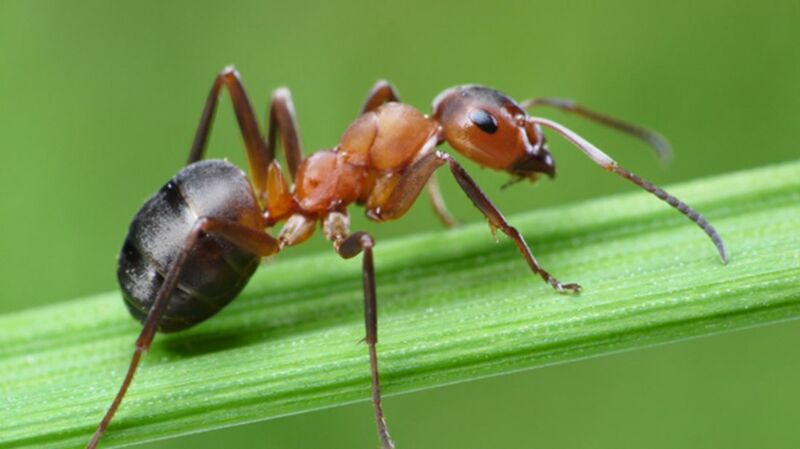 Previous studies have indicated that ants might experience self-doubt, and bees are known as incredible navigators who use mental maps to find their way home.